Today we have 5 Questions with a newly minted Olympian. After running under the Olympic A Standard in the 10,000 meters at the Payton Jordan Invitational this Sunday at Stanford, he announced his decision to run the London Olympiad for his native Mexico. Diego Estrada has been on of the most consistent runners in the NCAA over the past few years. His 27:32.90 in the 10,000 meters is just the latest of his many accomplishments on the track and trails. His decision to run for Mexico in the 2012 has sparked much debate of late, but his range of 1:52.16, 3:55.46 (Mile), 7:44.29 and 13:26.94 has always been rock solid. Follow Diego on Twitter here. 1. Writing About Running: Hitting that Olympic A Standard is huge, especially in this point in the season. Did you execute the way you wanted at Payton Jordan? Diego Estrada: It was a perfect night, I followed Coach Heins instructions, making sure I kept myself under control as much as possible and take over when I felt it was needed. 2. 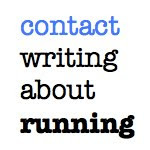 Writing About Running: Everyone is abuzz about you're running for Mexico in the Olympics. How hard was it to make that decision? Diego Estrada: You know I am very prideful about my roots and have always wanted to become an Olympian some day to show my parent that their sacrifices for me had paid off. I have two countries and love both of them. I come from community of dreamers in Salinas, California, people who work in the fields to better their children’s lives. I simply wanted to represent my community as best as possible. It wasn’t hard, but it did take a lot of thinking to make that decision. I am dealing with countries, not colleges, so the decision was permanent. I am proud to be a Mexican-American! 3. 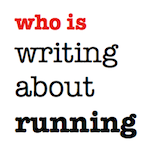 Writing About Running: You're passion for the sport is electric. What drives you? Diego Estrada: My parents, their perseverance to give their children a better life, even if it meant saying goodbye to their family and friends. I try to do thing to the best of my ability and not waste the opportunity, because every opportunity is a blessing. 4. Writing About Running: You're in one of the most famed running capitals, Flagstaff. What makes that place special? 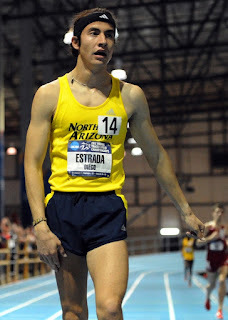 Diego Estrada: The support, the people in Flagstaff are so friendly and helpful. Every runner here is out to better themselves yet they are here to help each other too. 5. 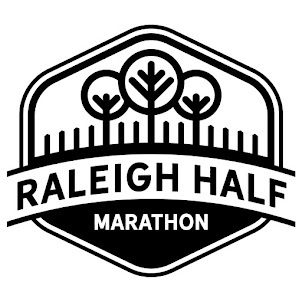 Writing About Running: With you redshirting this year, what's on the schedule for the foreseeable future? Diego Estrada: The work is done, know I am going back to training for the next 2 months and racing a 1500 and a 5k in Europe in July. Focusing on august 4th from now on. Always knew diego would make it to the olympics. He's always been confident and determined! Go Diego Go!!!!!!! Alisal High School Represent!!! I'm sure its safe to say that your community is proud! 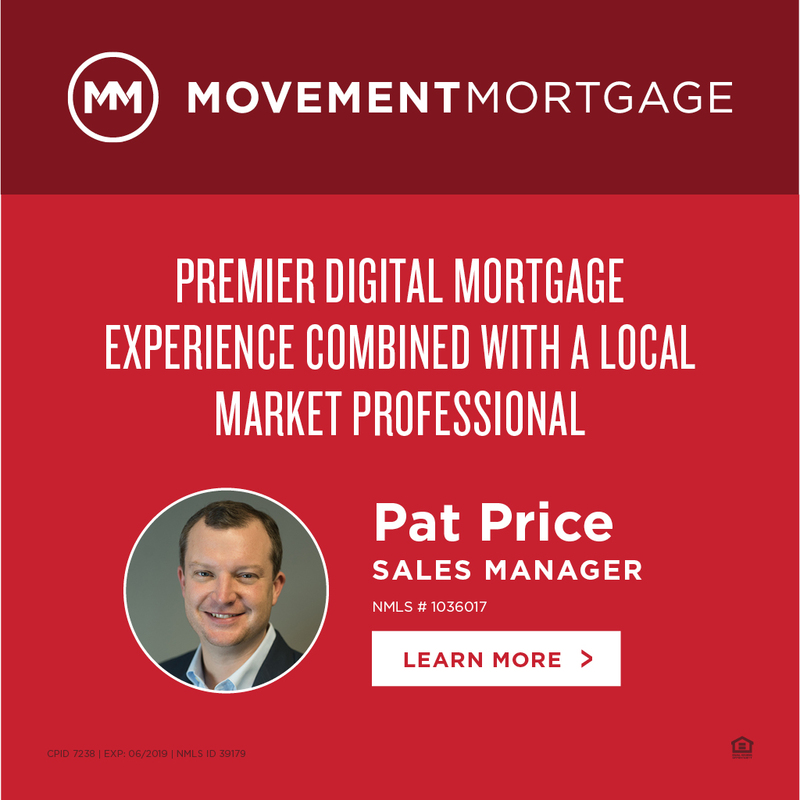 Pat Price, You talk about 5 questions with Diego Estrada. I have read this 5 questions. Number 4 is very interesting(Writing About Running). Please give information about coalition essay prompts. I am waiting for your reply.